Access all the latest content from Church Alive on the go! We are intentional in communicating the message of Jesus Christ and intentional in encouraging others to join us for the journey. You will be able to watch or listen to the most recent messages from Pastor Glenn and check out the events that are happening at Church Alive. This creates a simpler faster way to know everything that is happening in and around Church Alive. * Watch and listen to all the latest sermons. * Sign up to volunteer or the next event! Church Alive is a multi-site church located in Raleigh, NC. 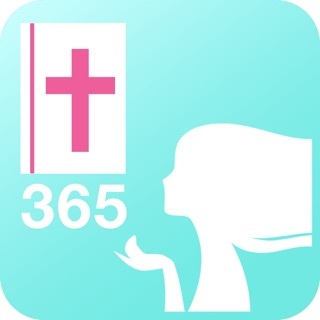 Love Church Alive & this app! Easy to use & helps me to stay in the loop on what’s going at the church. CHURCH ALIVE OF THE ASSEMBLIES OF GOD, INC.